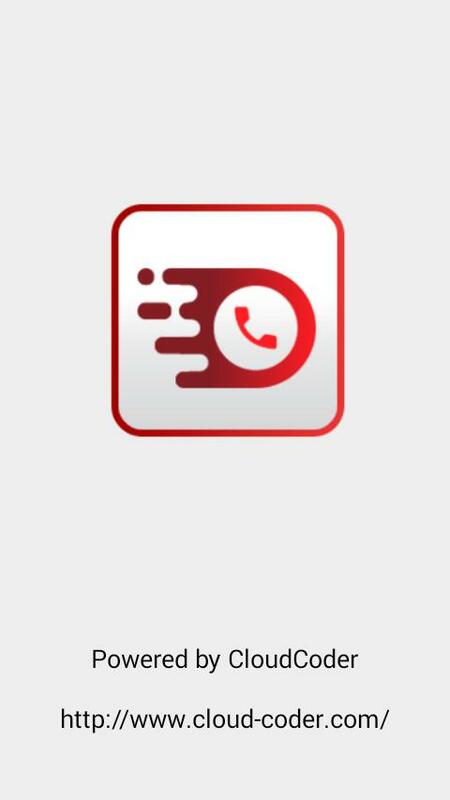 Fast Mobile Dialer is a mobile app for Android and other smartphones, offering a range of functionalities like VoIP Calls & SMSs, cross-OS Instant Messaging and much more from data enabled mobile phones (3G/4G or WiFi). 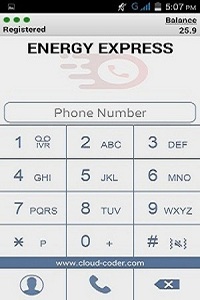 For using this app, end users will need an Operator Code, which they can obtain from a VoIP Service Provider. While Service Providers can use this White Label Platform to offer Mobile VoIP services in their own brand. Operator Code – Collect Operator Code from your VoIP service provider. If the Service Provider is using Voicelync platform, he will be able to provide a valid Operator Code. 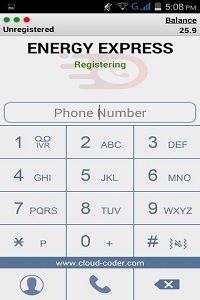 Mobile Number – to be entered with country code. 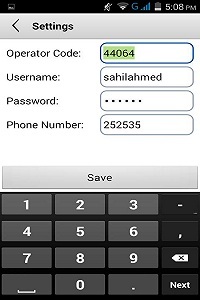 Password – Received via SMS / IVR after entering your mobile number.